Our sales and support personnel have many years of experience in the specialty chemical distribution industry. Our technically trained and experienced sales force has developed strong relationships with both specialty chemical manufacturers and formulators, allowing us to provide technical support and aid in solving formulating and fabrication problems on a timely and effective basis. Our primary focus is on the sale of specialty chemicals. Bedford represents both established and emerging companies who can provide our customers with quality chemical raw materials for the manufacture and development of coatings and inks, plastics, rubber products, adhesives, cosmetic and personal care products, household, industrial and institutional cleaners and other related industry products. 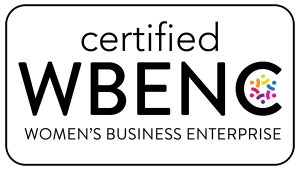 Bedford Specialty Sales, Inc., is an active member of the National Association of Chemical Distributors (NACD). 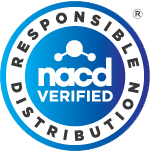 As an NACD member, we subscribe to the Management Code of Practice for Responsible Distribution. In addition, our sales and support personnel are actively involved in Industry, Technical and Sales organizations. We work closely with our Principals to provide our Customers with effective sales and technical support and hope you will contact us for your chemical raw material and technical support requirements.